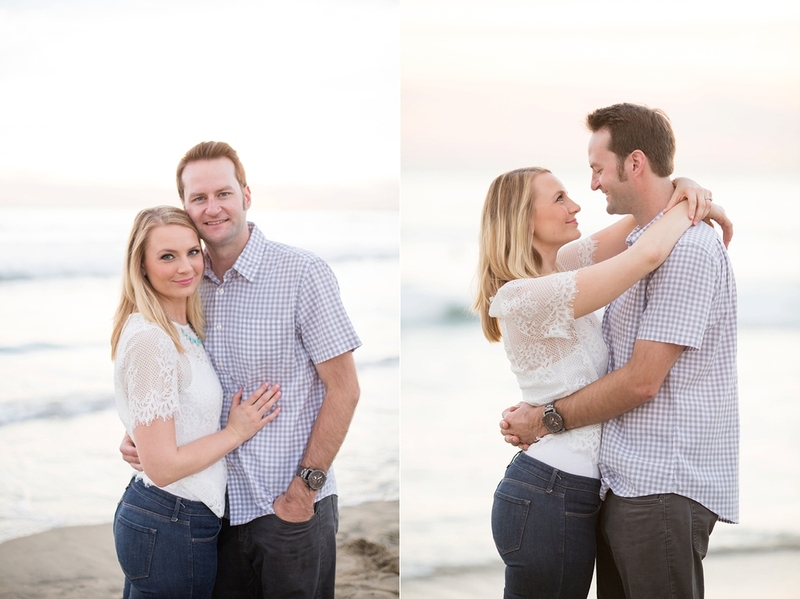 Genna and Derek reside in Huntington Beach and live the beach lifestyle for sure. They often take their beach cruisers down to the pier for a fun bike ride, yummy food and of course to spend a day at the beach enjoying the sand and surf. 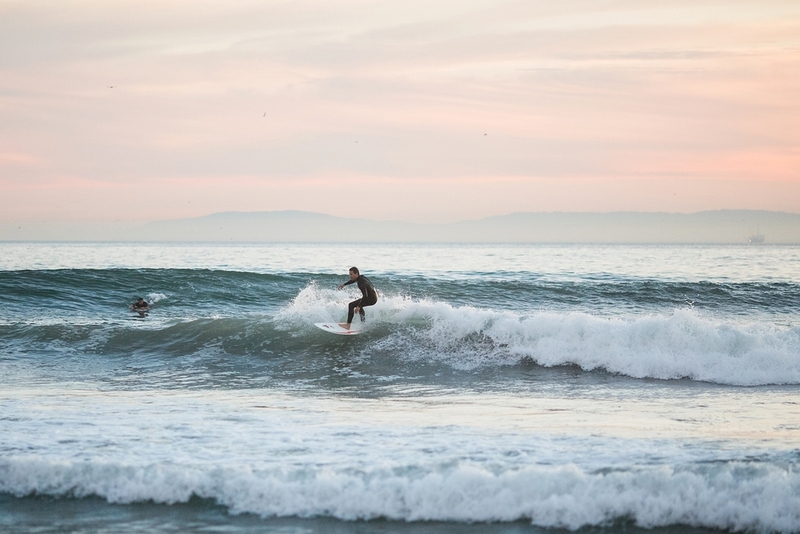 There is always something happening at the Huntington Beach Pier it seems like, whether it's the art and crafts fair or the surfing competition that is held there every year, you are bound to find something fun to do! They will be getting married this Fall at The Waterfront Resort and we are so excited to be their photographers! Hurry up Fall! Until then, Enjoy some of our favorites from their recent engagement session. It was a blast to photograph, hope you guys enjoy these photos as much as we did taking them! Happy Wednesday!